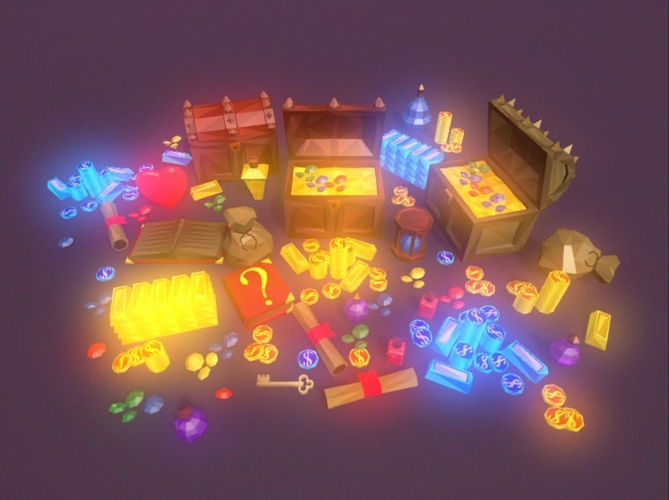 Low Poly Fantasy Loot Items for your adventure game, ready to use for your next game. its useful items that can be used as loot, power ups or pickup items! Chests are animated and ready to use. Looks great in VR/AR and on mobile, desktop & consoles! • more than 38+ different models. • can achieve all sorts of different looks. • ready for low & high-end mobile devices. • ready for Oculus, GearVR, Vive, Daydream. • great for RPG, FPS & Top down games. 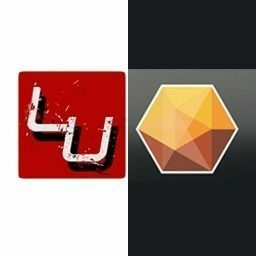 • great for 3D, 2D, 2.5D & isometric games. • great for low poly & flat shaded look. • works great for different game genres.